If you cannot find a copy of a specific film, please contact us and we may be able to help. Film by Max Carlson. Trailer Available Via YouTube. 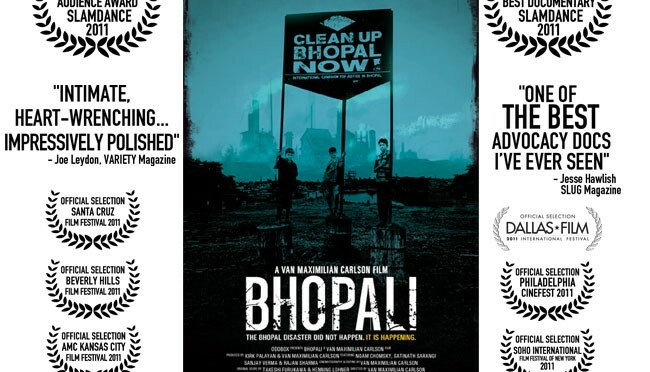 Bhopali is an award-winning, feature-length documentary that details the experience of second Bhopal gas disaster and the subsequent contamination of groundwater by Union Carbide Corporation. It follows several children as they and their families cope with the ongoing disaster. Set against the backdrop of vehement protests for the 25th anniversary of the disaster, the Bhopalis continue to fight for justice, proving to be anything but victims. BBC Production. Running Time: 54 minutes. Watch the entire film for free via Youtube. By mixing drama, documentary, graphics and archive material, One Night in Bhopal gives extraordinary insight into the world’s worst industrial disaster. Through the testimony of key witnesses, this documentary reveals the events as they unfolded and how Union Carbide responded to the crisis. Film by Sandford Lewis. Running Time: 17 minutes. Watch the entire film for free via Youtube. “Twenty Years Without Justice” explores the disaster’s causes, consequences and the campaign for justice. The film includes interviews with survivors, the lawyer behind the historic US lawsuit against Carbide, and a former engineer from the now-abandoned factory. An excellent documentary and campaign video, ideal for classroom presentations, conferences, and other educational events! Film by Ilan Ziv. Running Time: 52 minutes. White Pine Pictures. Running Time: 54 minutes. Trailer Available Via YouTube. Films by the Yes Men. Trailers Available Via YouTube. Documentaries by the infamous corporate pranksters, the Yes Men. 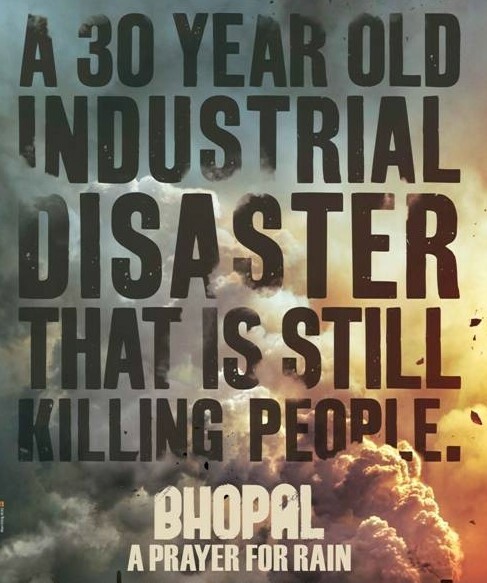 Featuring their infamous Bhopal prank, and a visit to Bhopal to meet with the survivors/activists that lead the International Campaign for Justice in Bhopal. Himali Kapil and Umang Bhattacharya. Produced, written, directed by Stavros Stagos. Running time: 79 minutes. Greek documentary that explores how the Union Carbide chemical disaster of 1984 continues to affect people today. Passionate feelings of indignation, not least from the pic’s experienced documaker Stavros Stagos, shine through. Won a prize at the Thessaloniki Documentary Film Festival. Camera (color, DV) Stelios Apostopoulos; editor, Stathis Avgoustatos; music, Marios Strofalis. Original title: Mystika kai psemata. 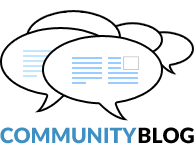 English, Hindi, Urdu dialogue. Films by Mimi Pickering & Anne Lewis. Combined Running Time: 58 minutes. Watch the films for free via Vimeo. Part I includes rare footage of Bhopal in the hours and days after the disaster. Video uses the actual voice-over from a Dow Chemical commercial, from their Human Element advertising campaign. But the original visuals have been replaced with pictures from the Bhopal disaster and Dow’s other misdeeds, illustrating the utter hypocrisy and cruelty of Dow.